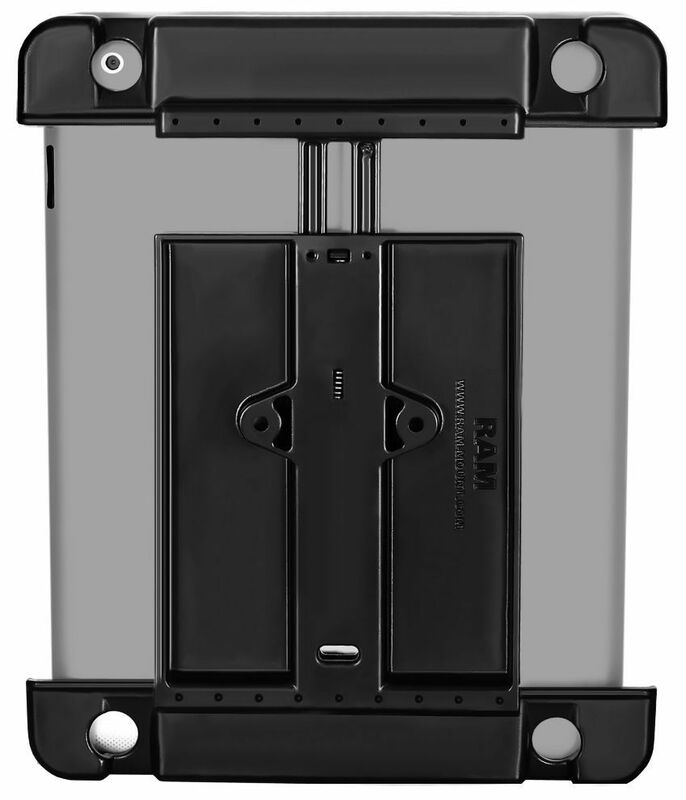 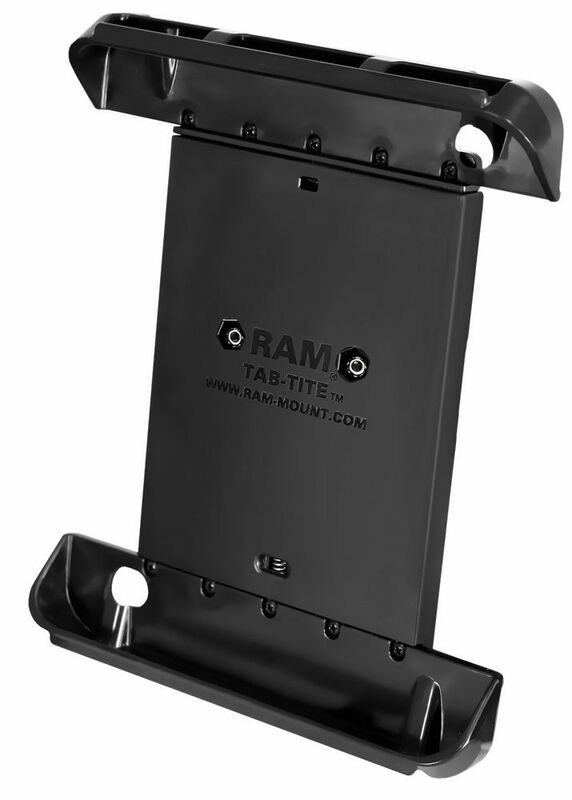 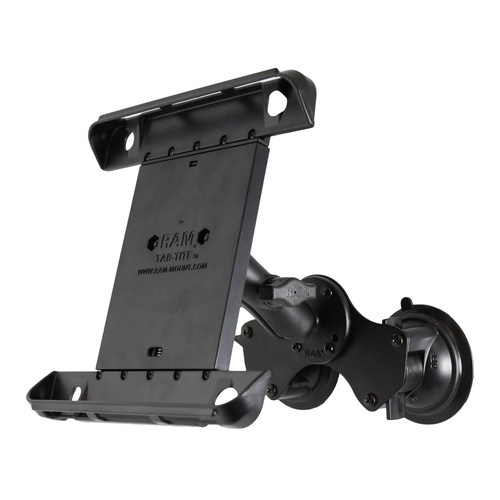 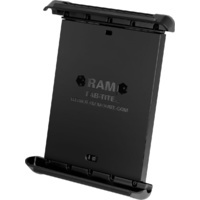 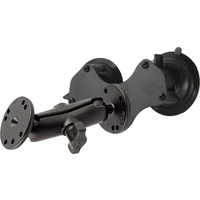 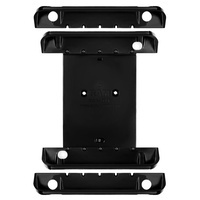 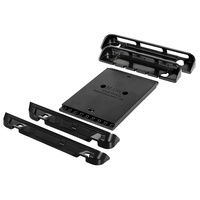 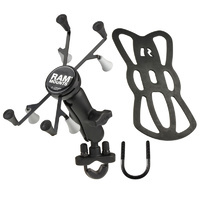 The RAM-HOL-TAB-LGU consists of a spring loaded back plate and 2 X SETS cup ends. 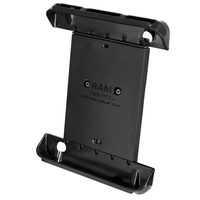 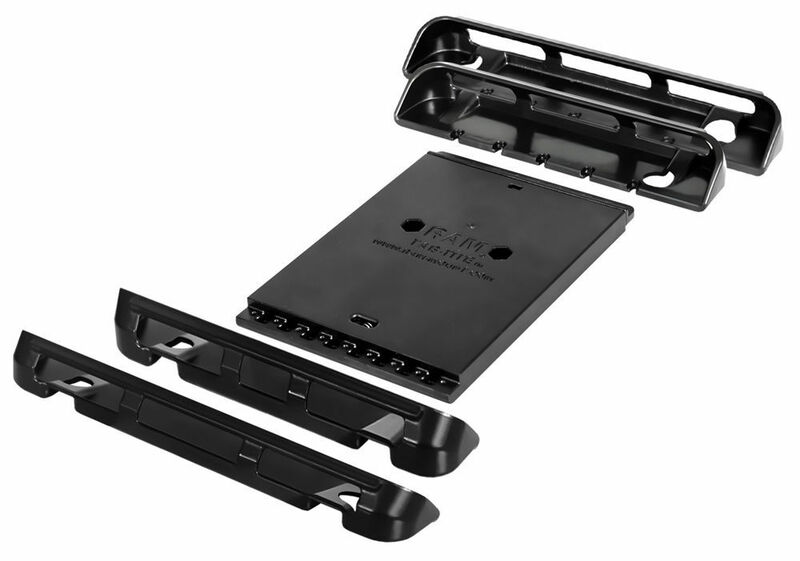 The spring loaded design makes it easy to load and unload your tablet. 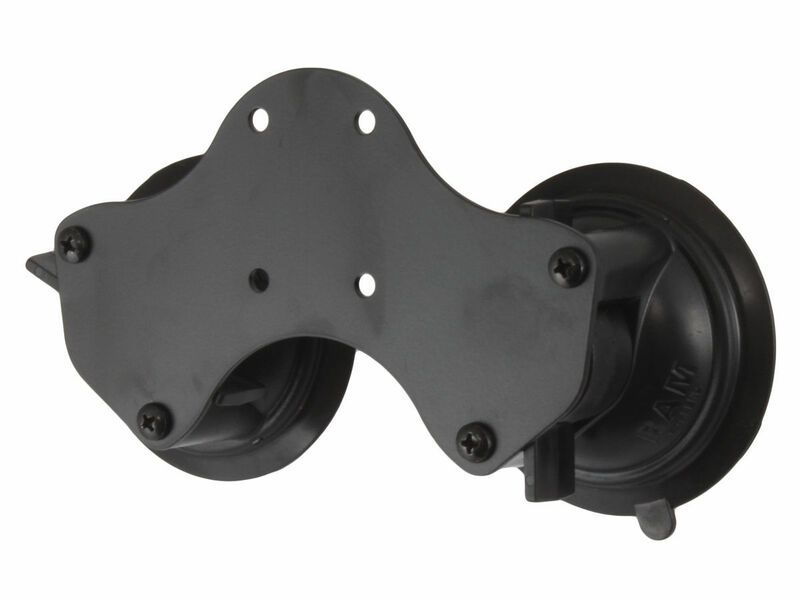 Interchangeable cup ends are designed to optimize the functionality of your tablet, allowing access to audio jacks and usb power. 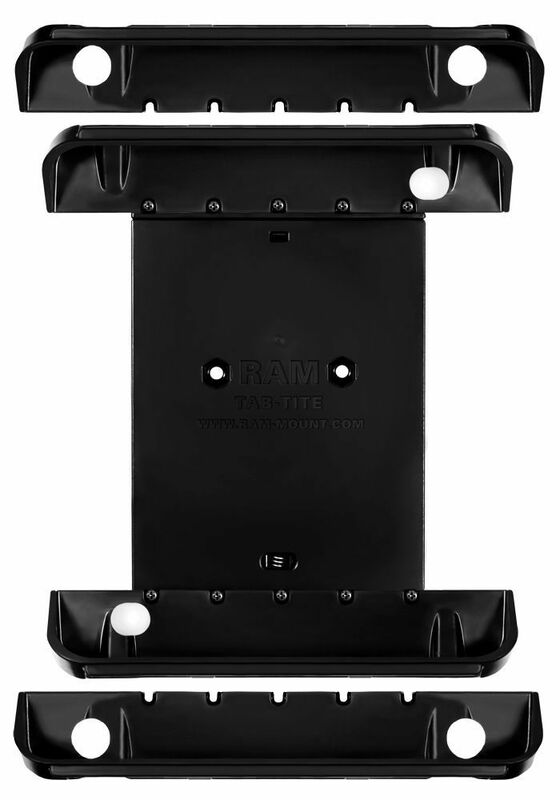 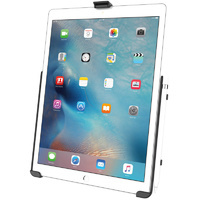 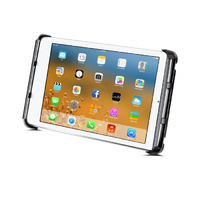 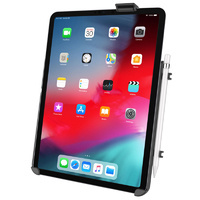 With two sets of cups ends in the one pack you can use the tablet device with either heavy duty case or a slim case just by simply swapping out the cup ends. 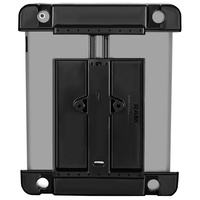 May not be suitable for some other tablets or devices - please check dimensions first. 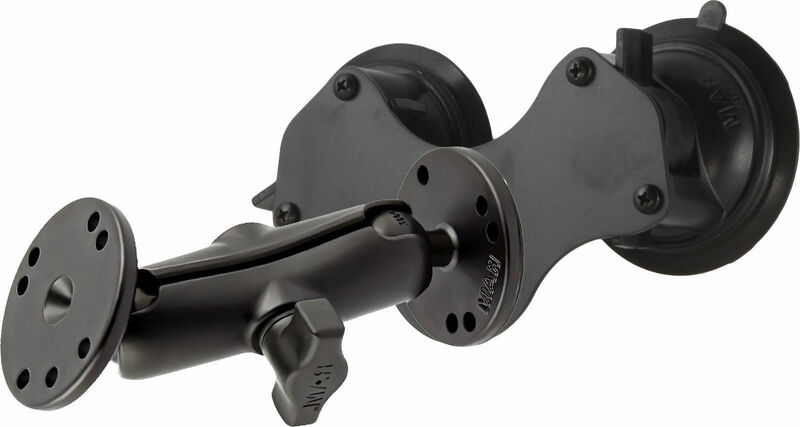 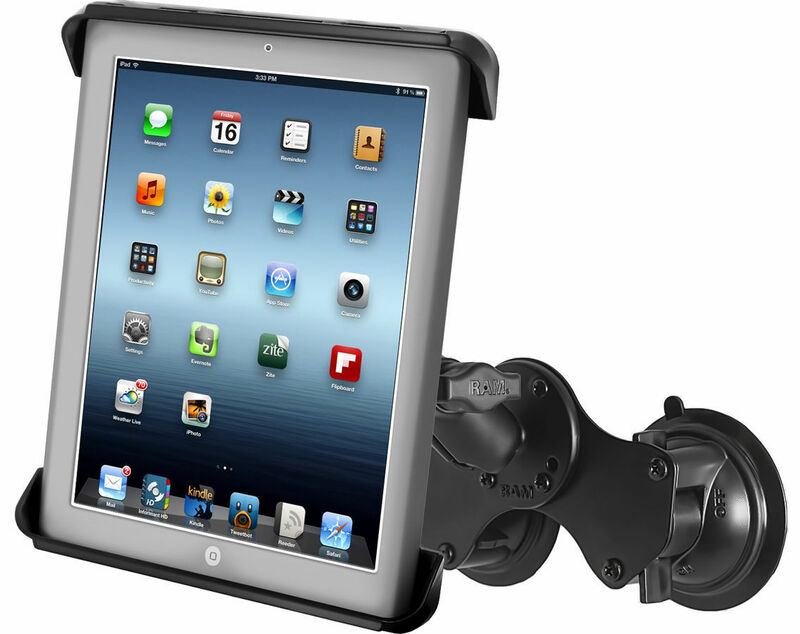 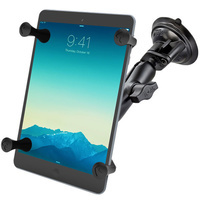 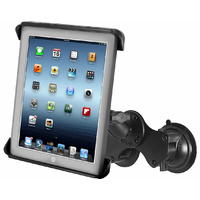 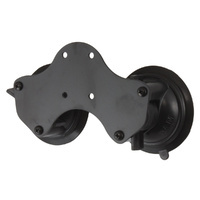 The Dual sucttion consists of a double 3.3" twist lock suction cup base.